Not all single socket workstations are built alike! Microway WhisperStation Pro CAE is designed to balance core count, clock speed, and memory bandwidth that your CAE applications demand. Reliable! 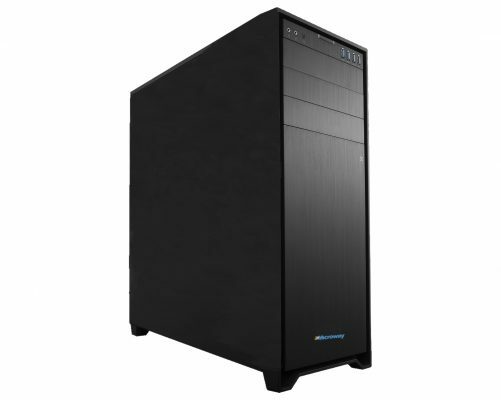 Customers commonly use our workstations for 5+ years.